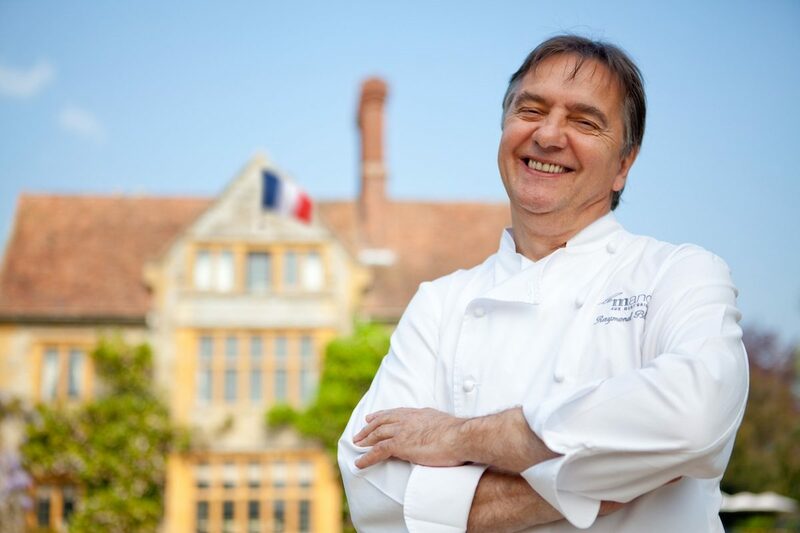 Raymond Blanc OBE is a custodian of British produce, seasonality and sustainability, creating the world-renowned ‘Gourmet Experience’ at two Michelin star Belmond Le Manoir aux Quat’Saisons. He is committed to improving its environmental impact on the local and global community through its ethical and sustainable policies. By engaging locally, nationally and internationally with people, Belmond Le Manoir aims to create a more responsible society. They encourage staff, suppliers and guests to help them achieve more and create a better future. They use their experience and knowledge to choose food which is traceable, ethical and from a sustainable source. Belmond Le Manoir respects the rules of seasonality. The two-acre vegetable garden is 100% organic, certified by the Soil Association. It supplies 90 types of fresh salads and vegetables to the restaurant during the late spring, summer and autumn. These include vegetables indigenous to South-East Asia to achieve distinct, exotic flavours. Hundreds of courgettes are grown in cloche tunnels for their flowers. The variety grown is Milano di Nero, which produces abundant, large blooms. Just as well, as the kitchen can use up to 200 flowers a day throughout the summer. For the last 20 years, Raymond has aimed to create orchards full of unusual British varieties of fruit. They now have 2500 heritage trees and the apple juice is served at Belmond Le Manoir. 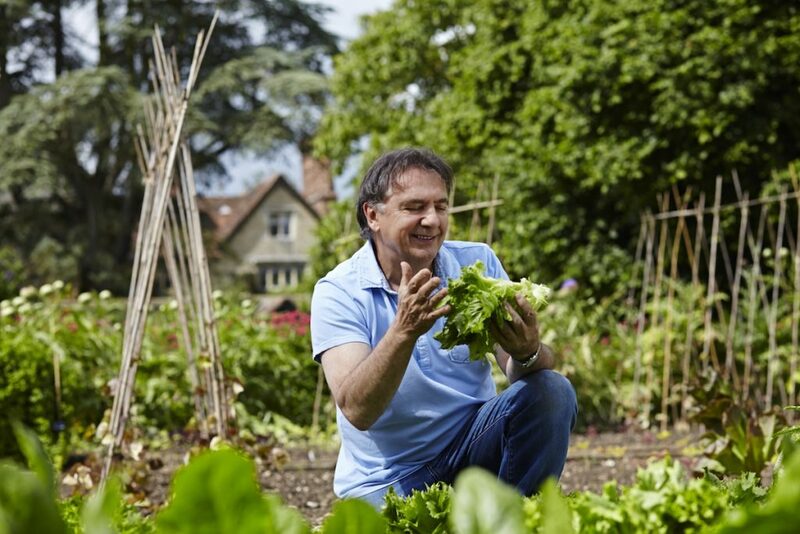 Raymond Blanc and the garden team now welcome home gardeners to the only gardening school in the world set within the grounds of a two Michelin starred hotel and restaurant. Whether you have had green fingers for many years, or are just starting out, courses will give you all the tips you need to get your garden growing. The beautiful Hartley Botanic Glasshouse will be your home for the day and you will enjoy learning from the experts with a range of exciting and interactive courses. The gardeners will reveal how to choose the best varieties, nurture your plants and enjoy the satisfaction of a bountiful harvest; be it a dainty crop of micro herbs or digging up your first spadeful of organic Jersey Royals. A day of discovery celebrates the magic of growing, whilst being immersed in an array of no less than 250 varieties of heritage vegetables. Learn the secrets of our world-class gardens and take home our advice, ideas and inspiration for your own vegetable plot or allotment. Your interactive tuition will take you through some of Belmond Le Manoir aux Quat’Saisons’ 11 enchanting gardens and orchards. Discover the tranquility of the Japanese tea garden of Fugetsu-An, or explore our Mushroom Valley project. Your base for the day will be the Hartley Botanic glasshouse, where you’ll be treated to a delicious work lunch. They will reveal how to choose the best varieties, nurture your plants and enjoy the satisfaction of a bountiful harvest; be it a dainty crop of micro herbs or digging-up your first spadeful of organic Jersey Royals. Join us for a day of discovery and celebrate the magic of growing, whilst being immersed in an array of no less than 250 varieties of heritage vegetables.